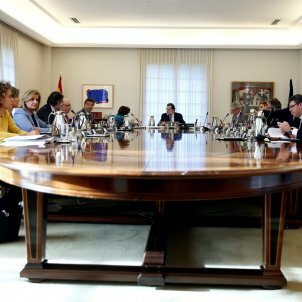 The Spanish cabinet, in an extraordinary meeting this evening, has agreed to remove from office Catalan president Carles Puigdemont and all members of the Catalan government after the declaration of independence approved today by the Catalan Parliament. The announcement was made by prime minister Mariano Rajoy in a press conference after the cabinet meeting this evening. 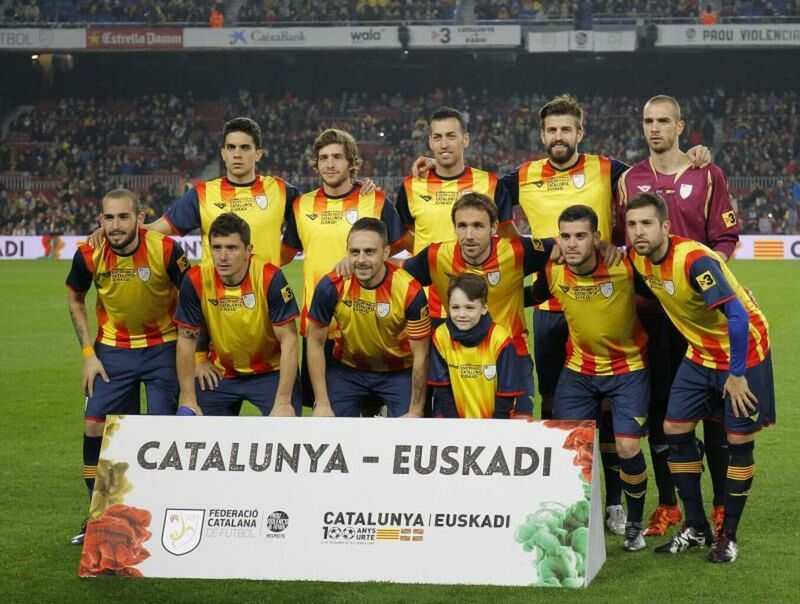 He also made the announcement of the dissolution of the Catalan Parliament ahead of early elections on 21st December. The cabinet has also agreed to present a request for the enforcement of a ruling to the Constitutional Court for it to annul the declaration of independence. With this, the Spanish government starts enacting the measures it has planned based on article 155 of the Spanish Constitution after receiving approval from the Spanish Senate this Friday. "Injustice has been imposed on the law in a string of arbitrary and exclusive decisions", said Rajoy on the independence process. 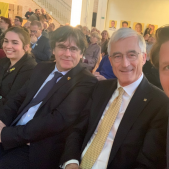 He showed himself calm in the "confidence that the [Spanish] state has sufficient means to, peacefully and with moderation, recover normality and dissolve the threats being made against coexistence," he said. Removal from office of Catalan president Carles Puigdemont. 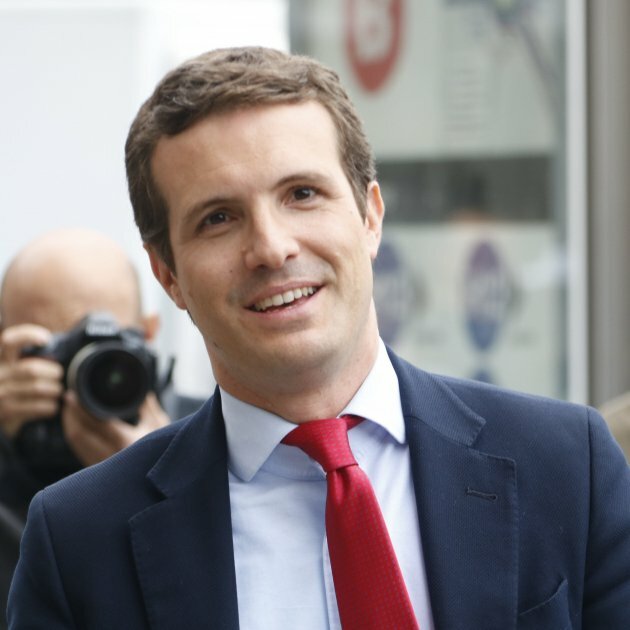 Removal from office of vice-president Oriol Junqueras and all the ministers of the government, except Santi Vila (who handed in his resignation yesterday). Designation of Spanish ministries as the bodies in charge of taking on the roles of their Catalan counterparts. This decree also includes an appendix detailing equivalences for the roles that present more doubts, according to Spanish government sources. 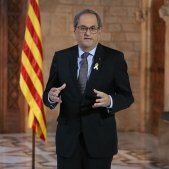 Closures of Catalan government bodies: Diplocat (Public Diplomacy Council of Catalonia), offices and delegations abroad, removal of the representatives of Catalonia to Brussels, removal of the director of the Mossos (Catalan police) and the responsible official in the Catalan Interior department. Dissolution of the Parliament of Catalonia and the calling of Catalan elections for the 21st December. 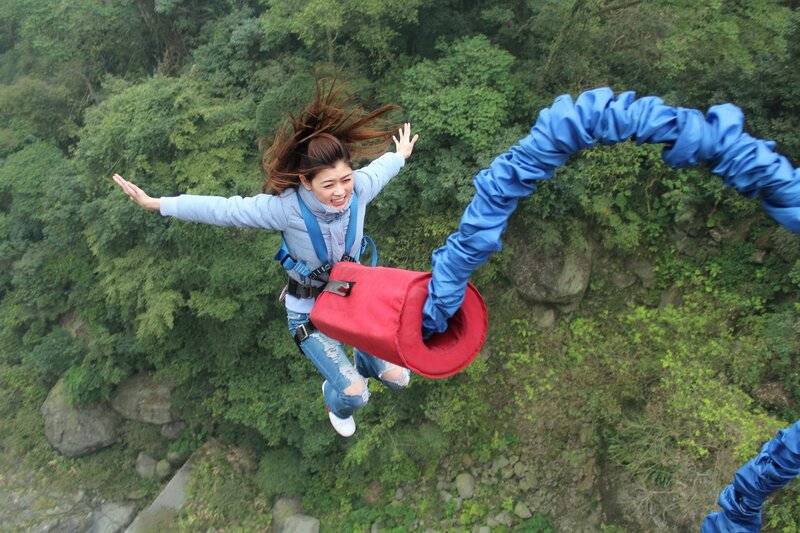 Central government sources note that, with the firing of the government, also to lose their jobs are those senior officials holding "positions of trust", cabinet members and advisors, some 140 people. The government sources add that, even if Puigdemont and his ministers remain in place, their salaries are suspended, as is their ability to sign documents. If they do so, they would be committing a crime of usurpation of functions. 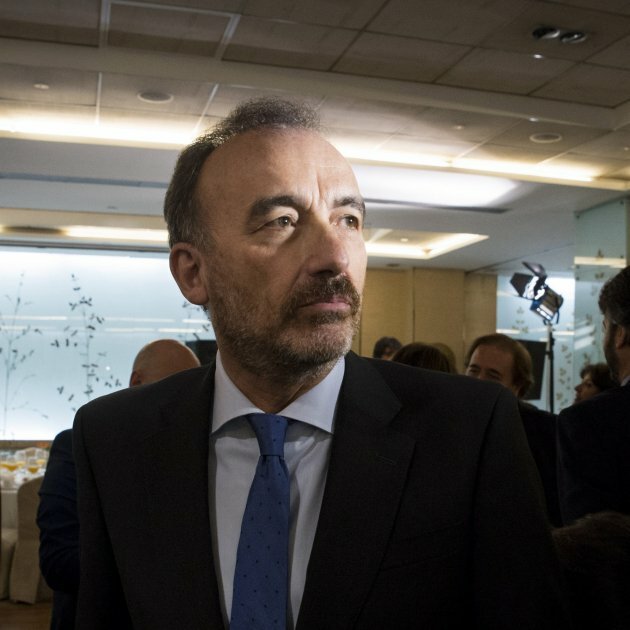 The Spanish government, however, avoided explaining whose role it is to make them leave, although everything suggests that the Public Prosecutors' Office would have to act. 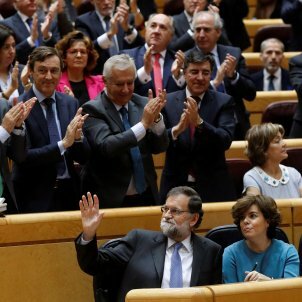 Rajoy labelled the government and its deputies as "fan of 'when things are worst, all the better', who have liquidated the pro-negotiation and inclusive Catalan movement". Rajoy appeared solemn but direct during his speech, after which he didn't accept any questions, which started around 8:15pm at the Moncloa palace (his official residence). 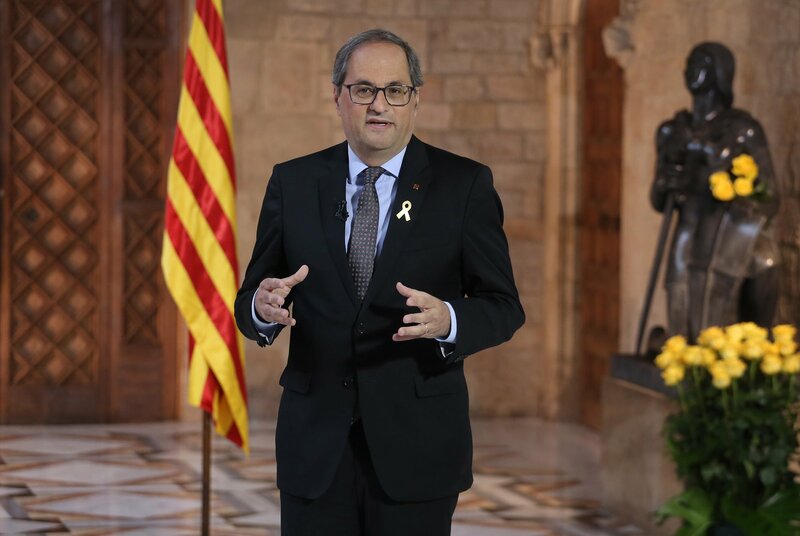 At the lectern, he denounced the declaration of independence, saying that all Catalans, be they pro-union or not, found it "heart-breaking, sad and agonising" and that "they couldn't allow this situation based on lies, frauds and impositions". 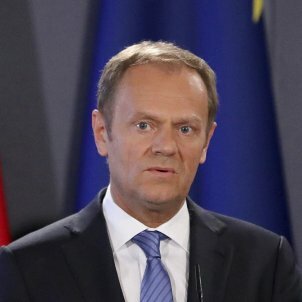 As a consequence, he defended his decisions to "return democratic legitimacy to the self-government", currently "liquidated". 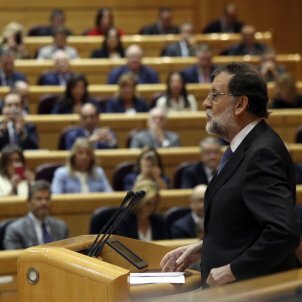 The calling of "clean and legal" elections was the topic that Rajoy went into in the most depth. First, he noted that Puigdemont had "the opportunity to call elections" this Thursday, but that he didn't. As such, Rajoy will offer "real ballot boxes, which have checks, which can set the foundations for the necessary cooperation between Catalans". 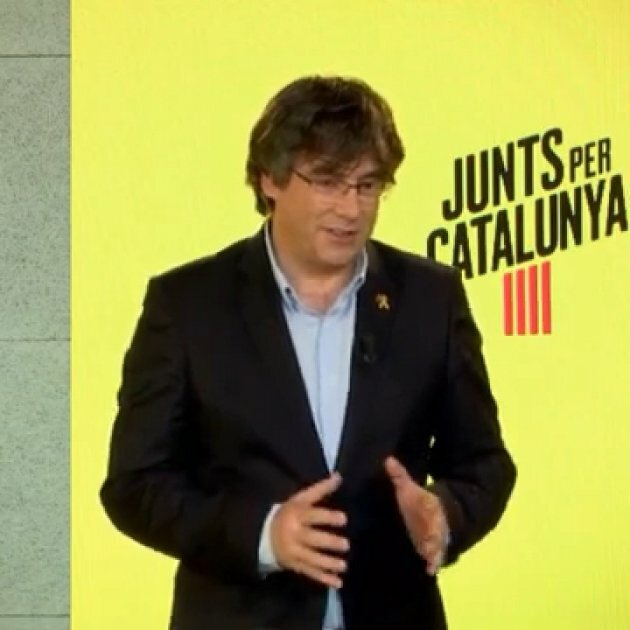 On this point he insisted that it was never his wish to call such early elections, but the declaration of independence has pushed him into it "so that they cannot commit illegal acts" in the name of the Catalan Parliament. 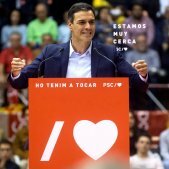 Finally, the prime minister thanked PSOE (Spanish Socialist Workers' Party) and Ciudadanos (Citizens), and their leaders, Pedro Sánchez and Albert Rivera "for measures which they share and have proposed", as well as smaller regional parties that present for elections with the PP (Popular Party). 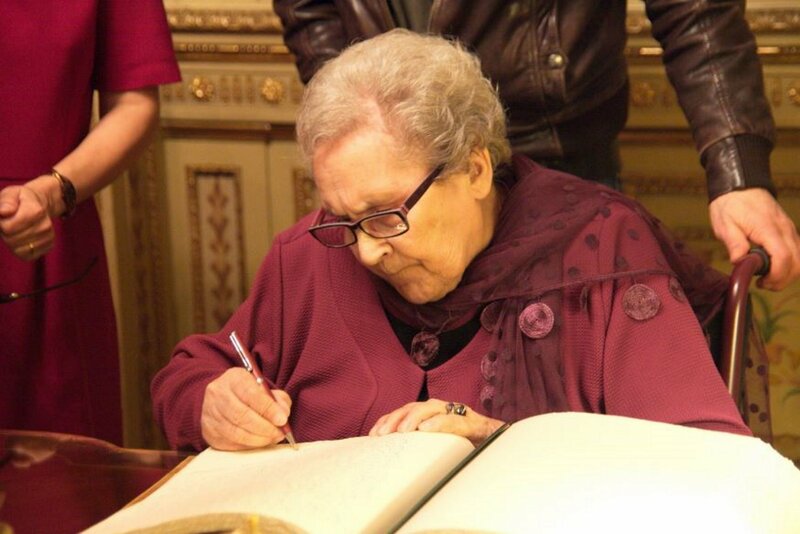 He continued that today should be "a day for calm and hope for all Spaniards". 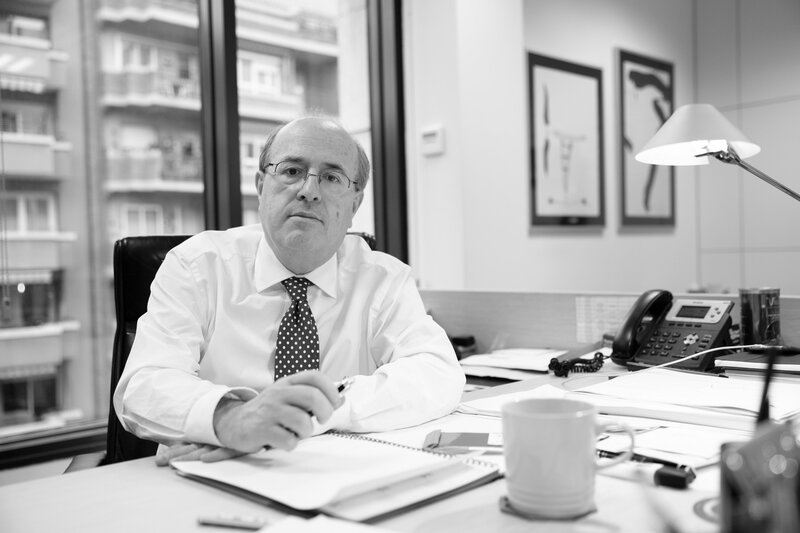 "Catalonia needs to find itself again with the law, the truth and with itself" to return to "coexistence and concord", he concluded.